The Epson M205 saves cost, power & time, giving you more than any Mono Laser or Inkjet Printer can. Superb Savings and Page Yield Epson's proven original ink tank system printers deliver reliable printing with unrivalled economy. At just 12 Paise per mono printout the M205 prints at one third the cost of even low quality refilled laser toners and lets you enjoy ultra-high yield of 6,000 pages, reducing the constant hassle of refilling. The M205 comes bundled with an initial starter kit of 2 bottles of inks (140ml and 70ml) for a total initial yield of up to 8,000 pages. 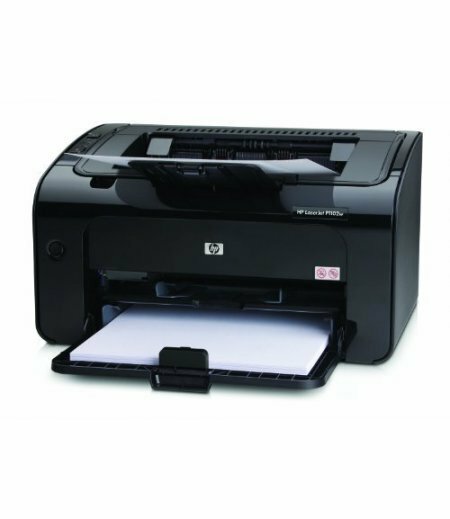 What's more this printer consumes just 30W of power which is one fourth of the electricity of equivalent laser printers. For cost and environmentally conscious organizations this can amount to a lot Distinctive Print Speed Busy offices will appreciate the laser quality speed of 15ipm and draft print speed of 34ppm. In addition, the M205 comes with a copy speed of up to 34cpm. High Quality & Durability Rejoice in remarkable durability and cost efficiency. With Epson genuine pigment inks, you can now enjoy exceptional print quality with water and fade resistant printouts. Seamless Printing with Epson iPrint The M205 makes your printing process effortless with Epson iPrint, when connected to a wireless network. Epson iPrint lets you print directly from smart devices. You can also scan to your device to send as an email, or upload to cloud services such as Box.net, Dropbox, Evernote or Google Doc. Increased Productivity The M205 enhances your productivity when you copy and scan documents with its Automatic Document Feeder (ADF) that accepts up to 30 pages, keeping your printing time short and sweet. Smooth Operation with Integrated 2-line LCD Panel The M205 increases efficiency with a built-in 2-line LCD screen that provides versatile functions like status of print jobs. 600 VA UPS  ..
Print Technology: Laserjet, Print Only, Wireless Resolution (bla..